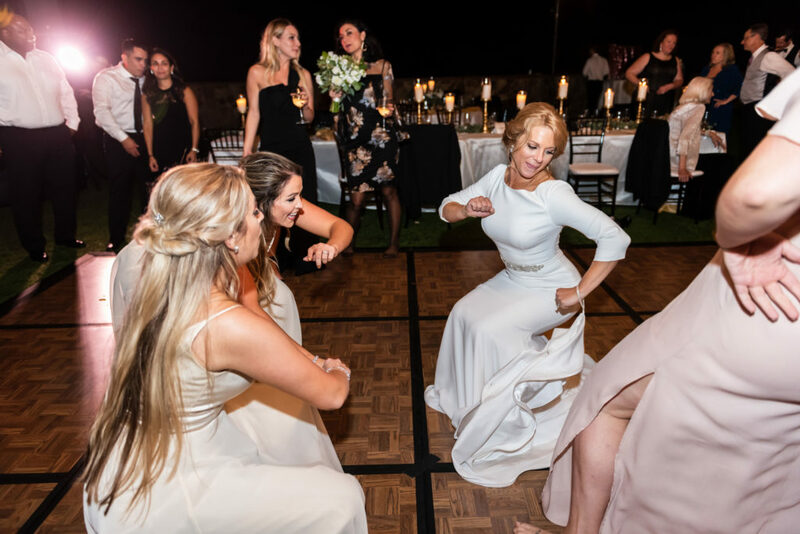 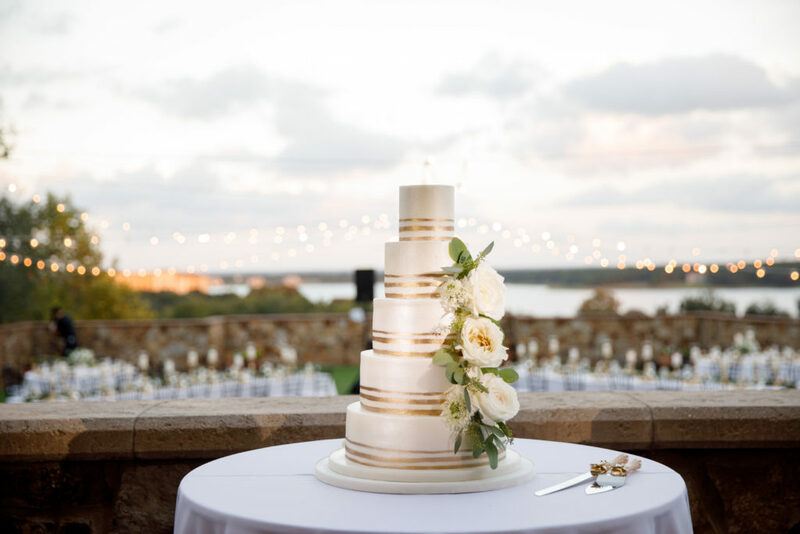 If you like beautiful outdoor surroundings, 5 tier cakes, amazing lighting, and A LOT of dancing Jessica and Louis’s wedding is for you. 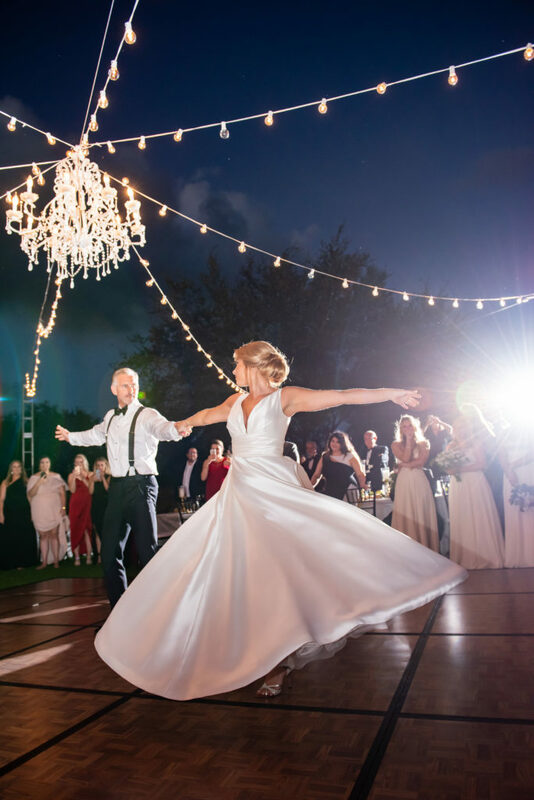 I mean just look how cute they are and that dress! 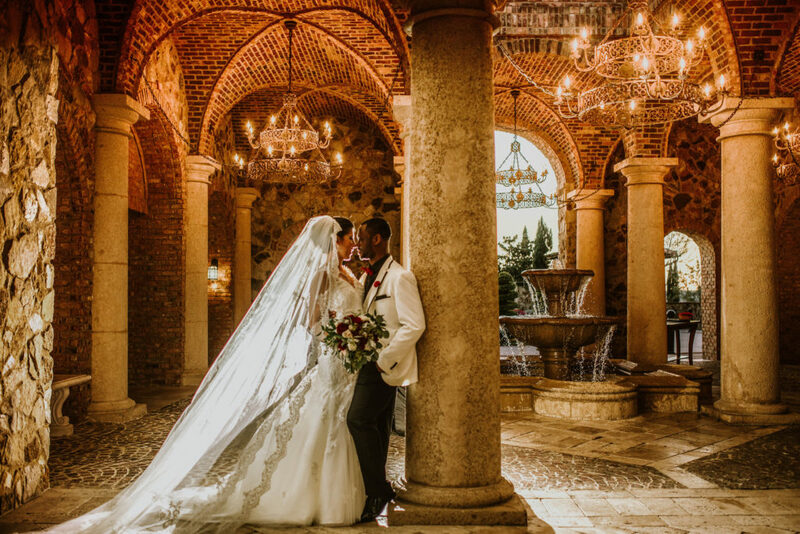 Below are a few of our favorite photos from the day. 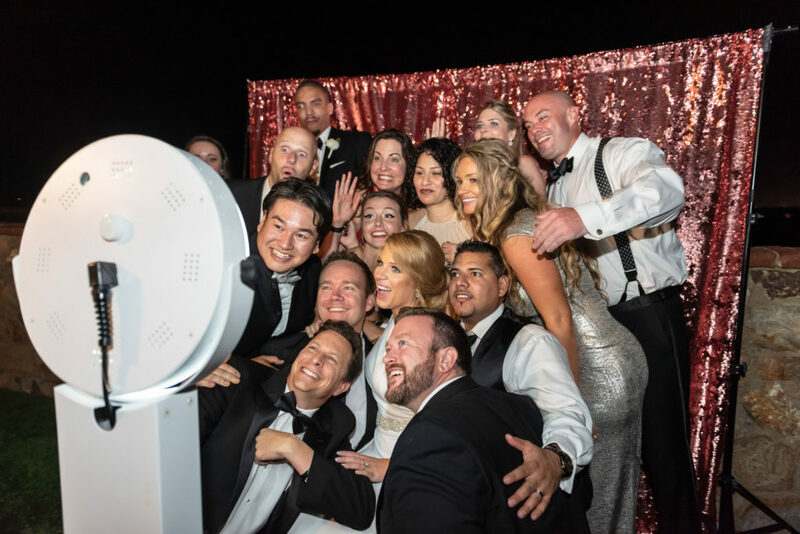 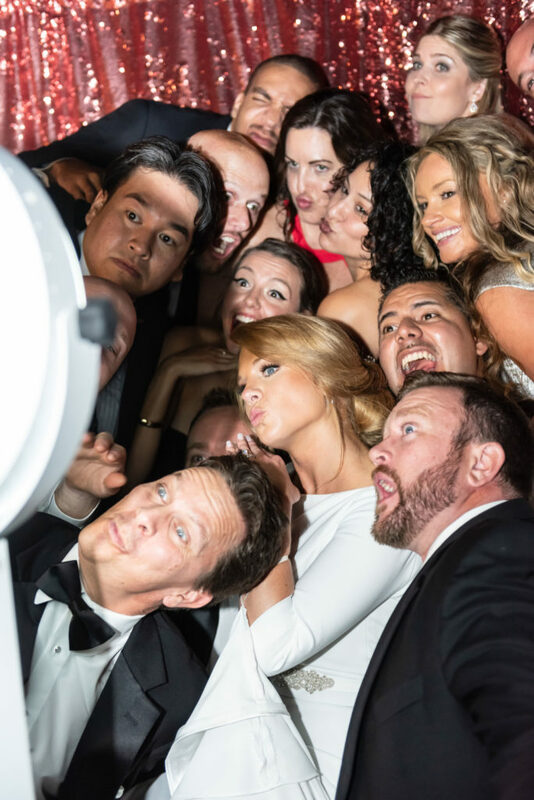 Lots of photo booth fun. 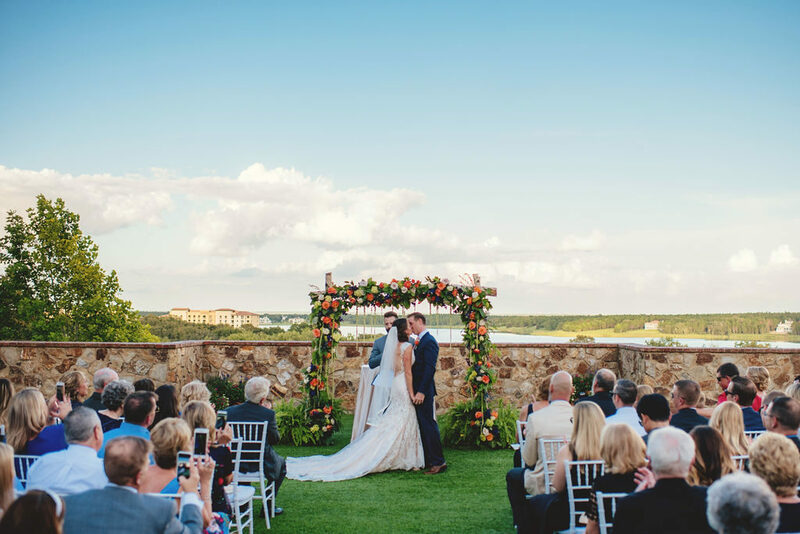 Matt and Amy were married on the grand lawn at Bella Collina. 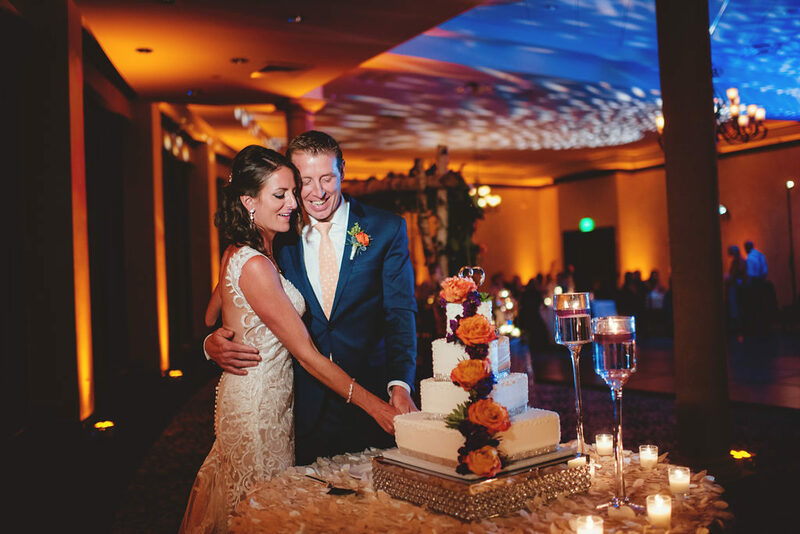 The archway made by Greenery Productions was a vision and was perfect for the moment of I DO! 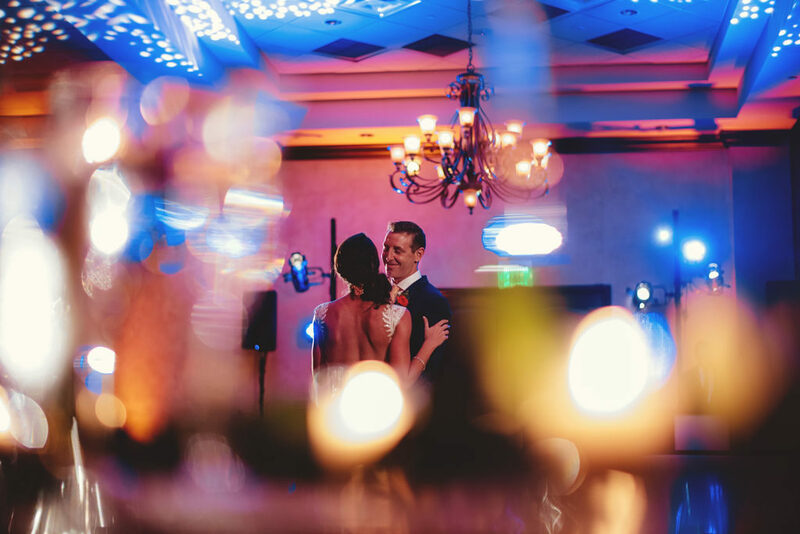 Below are some of our favorite moments from the camera of the amazing Jason Mize. 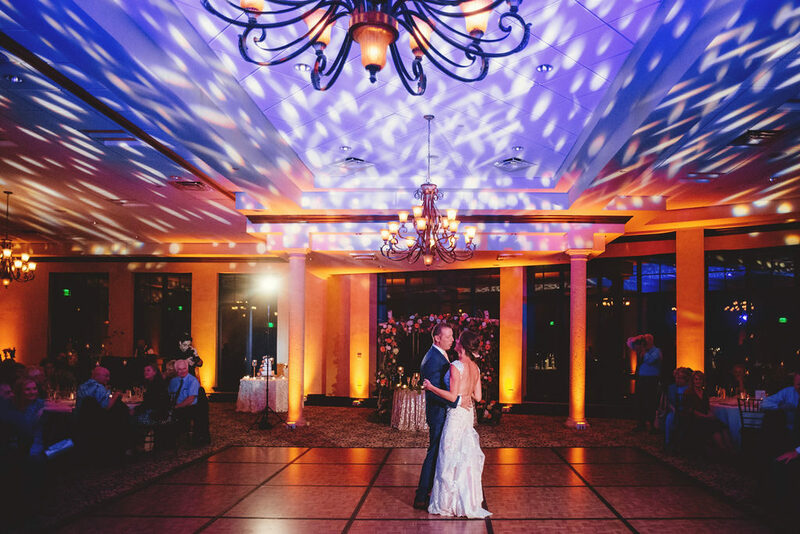 We lit up the room with textures and amber uplighting. 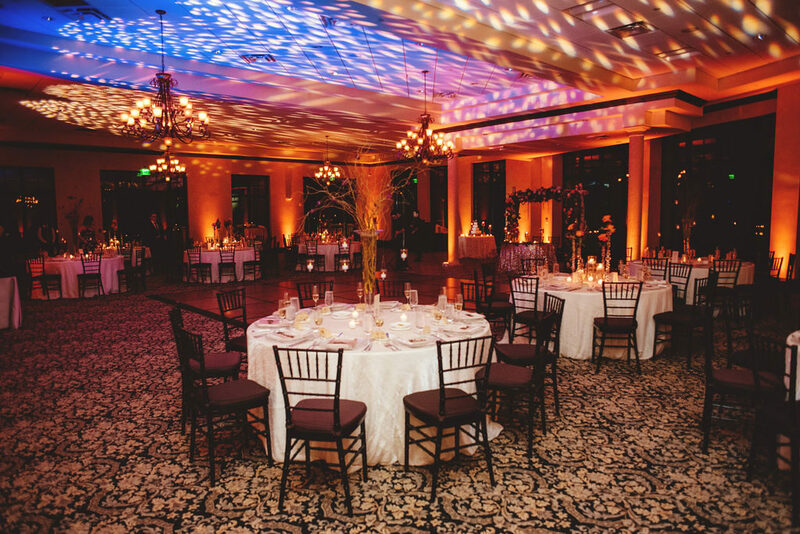 How gorgeous is this room?? 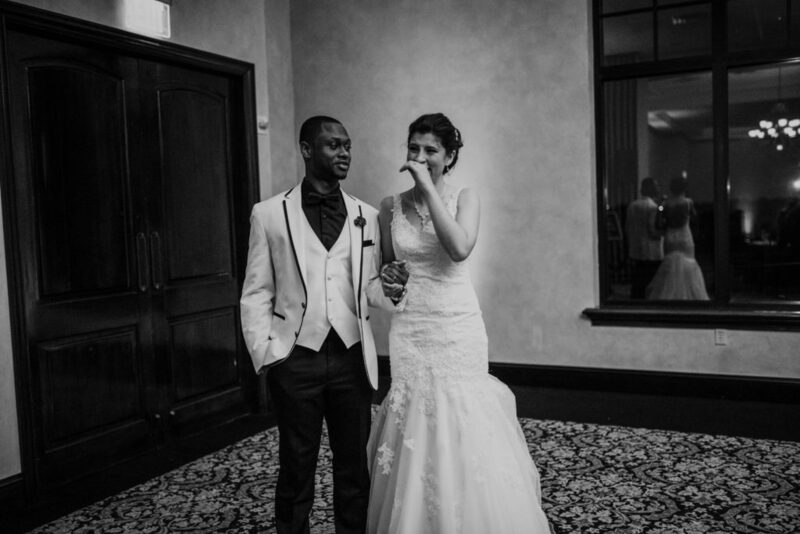 My goodness folks…May we welcome you to the wedding of Daniela & Tolu. 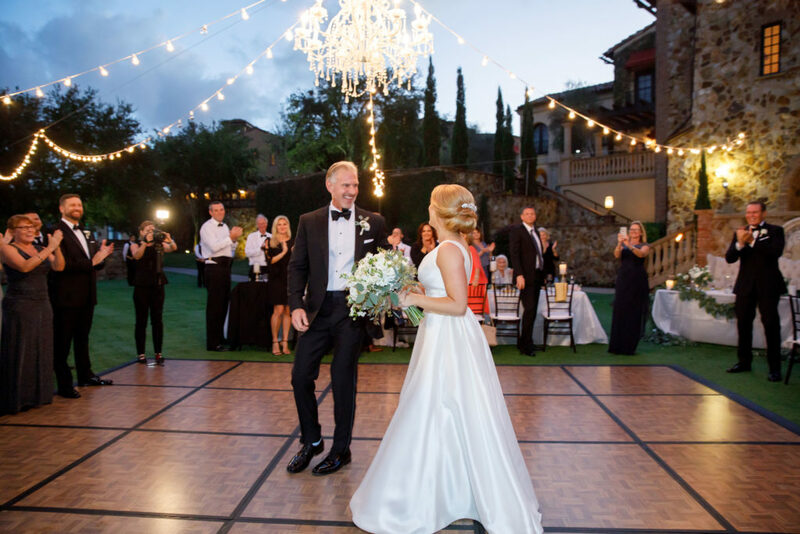 These two decided to celebrate their nuptials at the “Castle on the Hill” also known as the ever so beautiful Bella Collina. 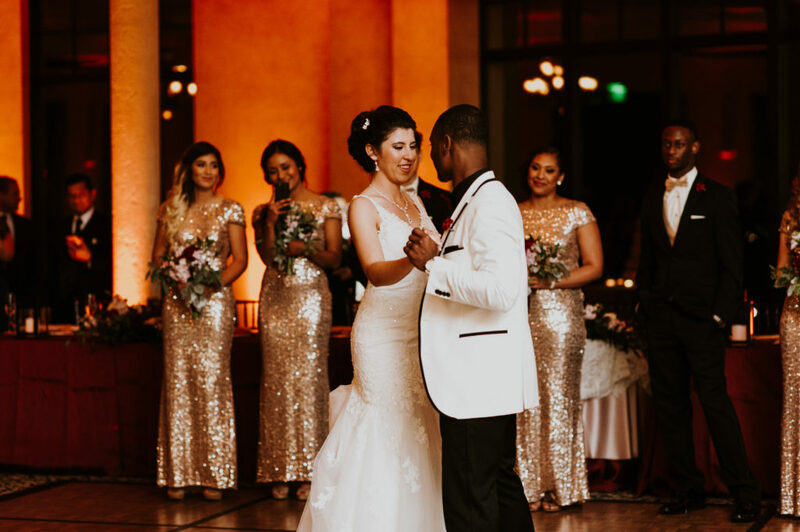 These two love birds demonstrated exactly what we feel each couple should on their wedding day. 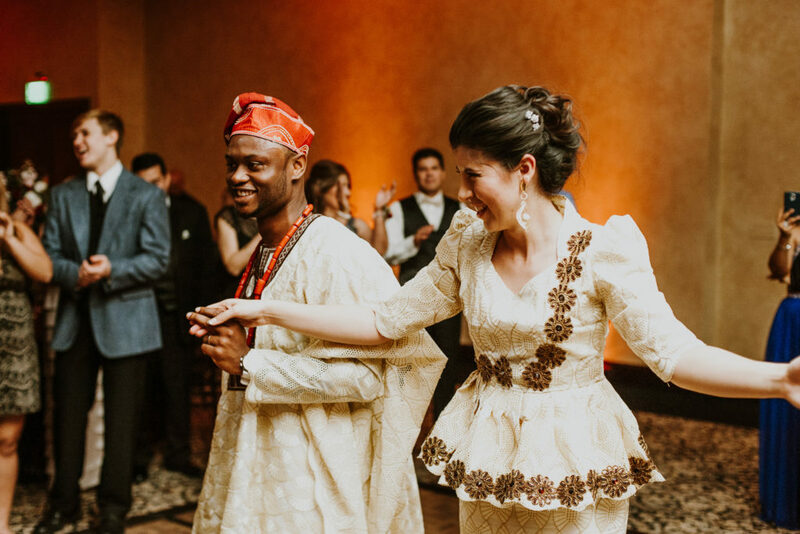 Tolu followed Daniela around ensuring that she was happy, and that his queen was going to be the most satisfied and overjoyed person on their wedding day. 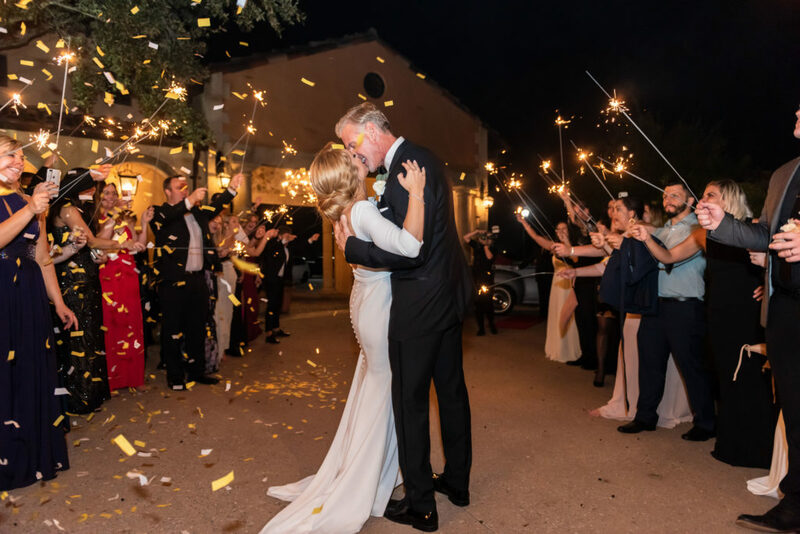 The love they had for one another was infectious. 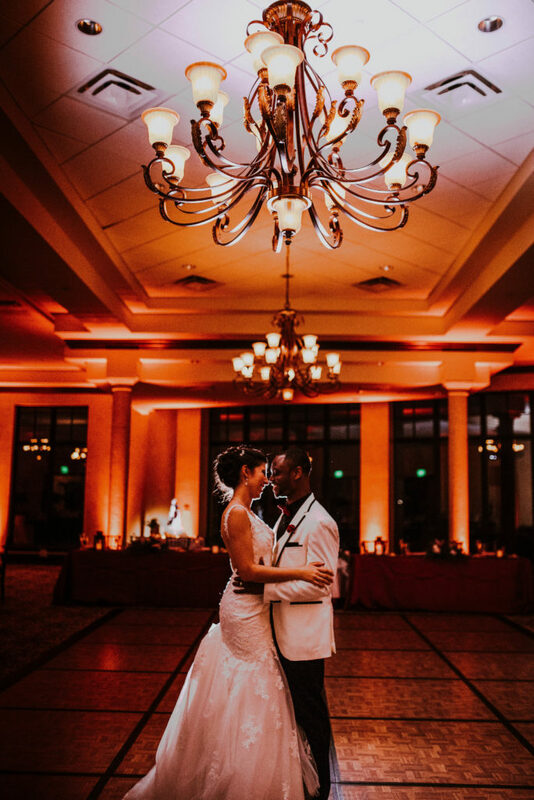 From the beautiful ceremony on the event lawn over looking the lake, to cocktails in the courtyard surrounding the reflection pool, and finally dancing the night away in their elegant ballroom atmosphere… Daniela & Tolu’s special day was one for the books. 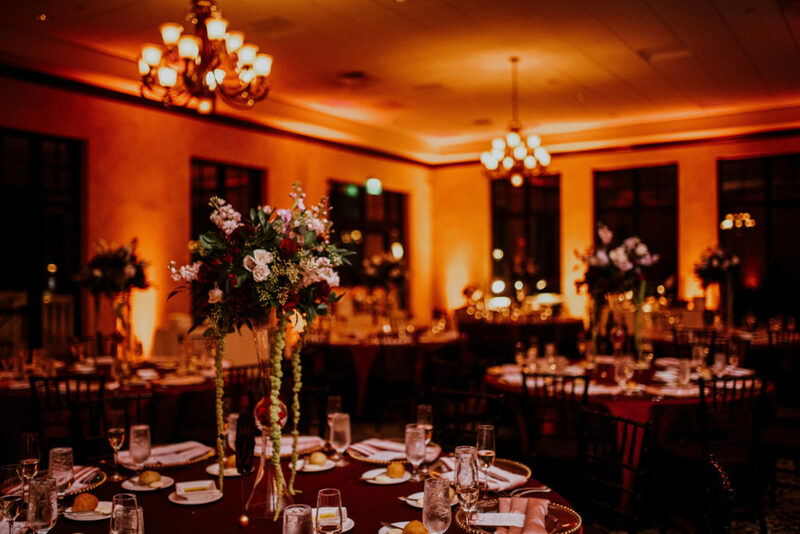 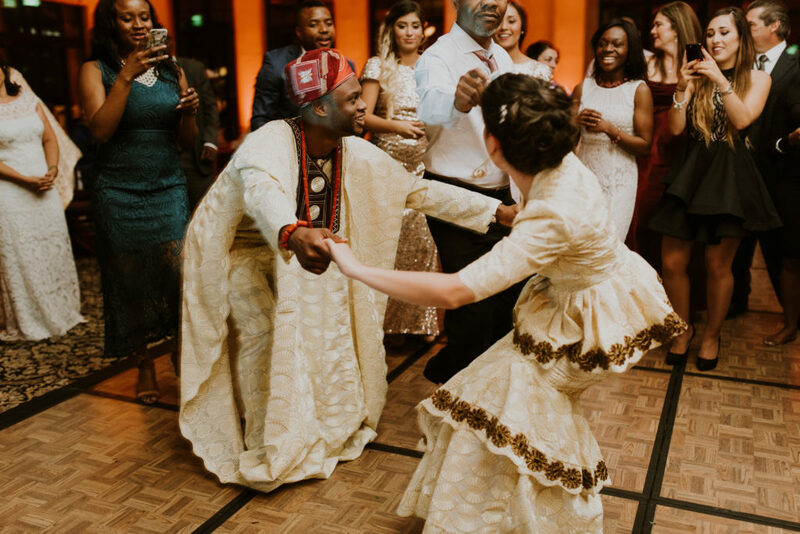 Inspired by warm colors, soft greens, and Amber lighting… Tolu and his family danced the night away to a few of his native African family’s music selections. 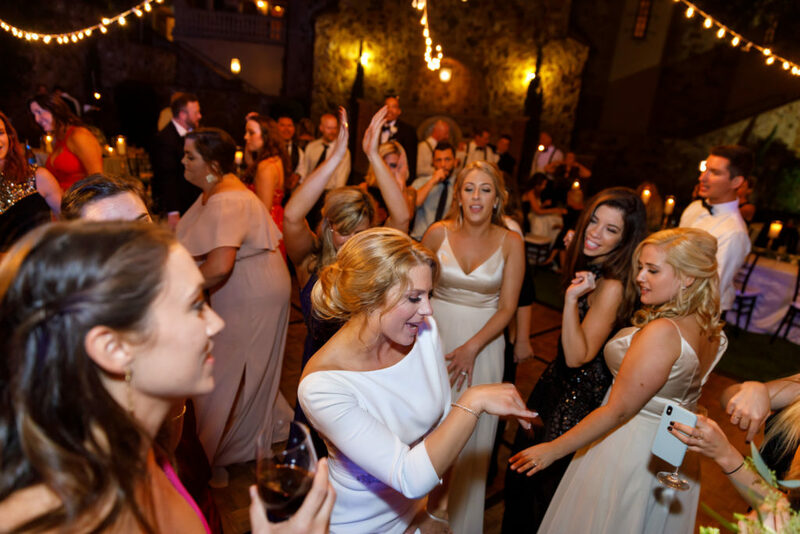 All the while, making sure the 70’s, 80’s, and todays hits were played and enjoyed by all. 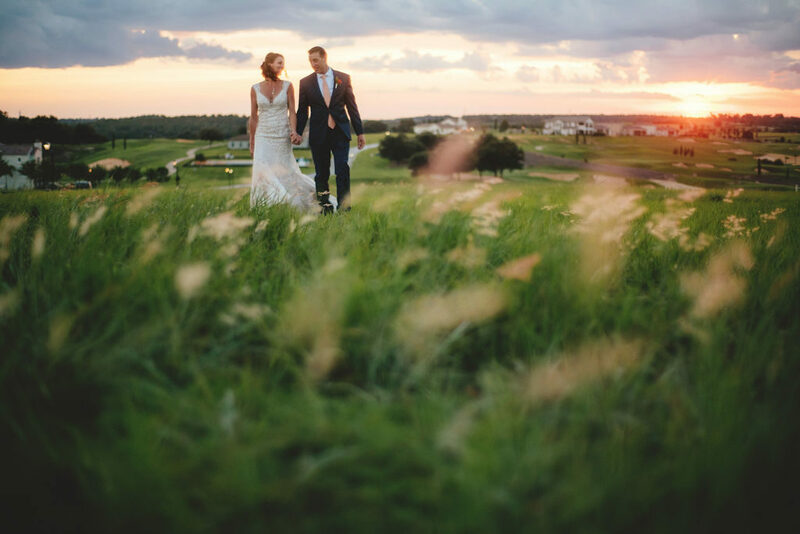 What a marvelous evening to celebrate with these two…One that we know will not be forgotten for many years to come. 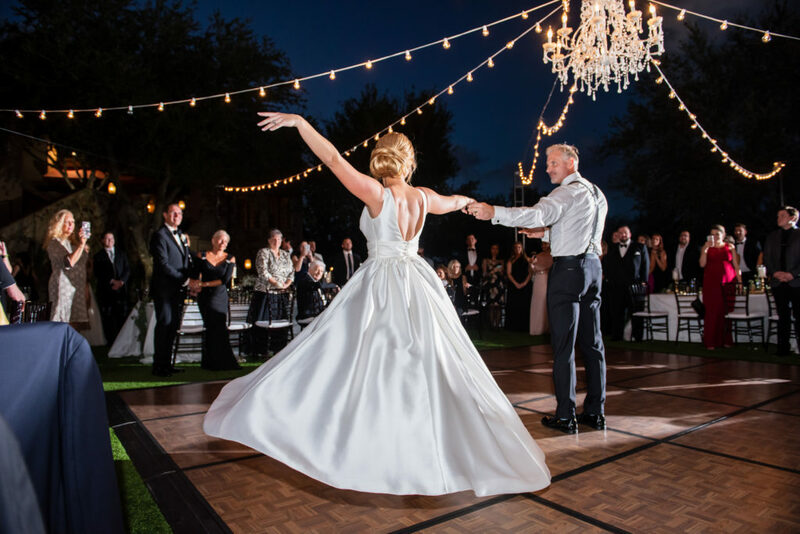 Congratulations to Stephanie & Kiki, we are very excited that we were able to share your magical day with you at Bella Collina! 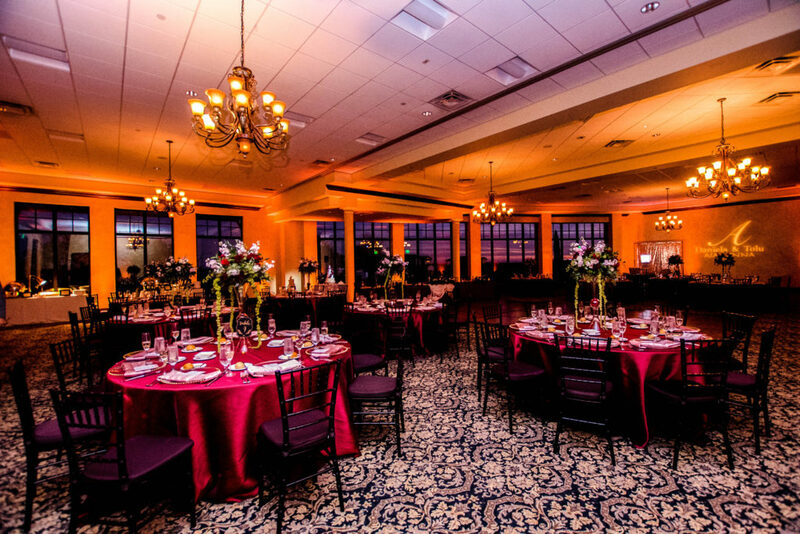 You really can escape to Tuscany without having to leave Central Florida -The venue & views are simply breathtaking! 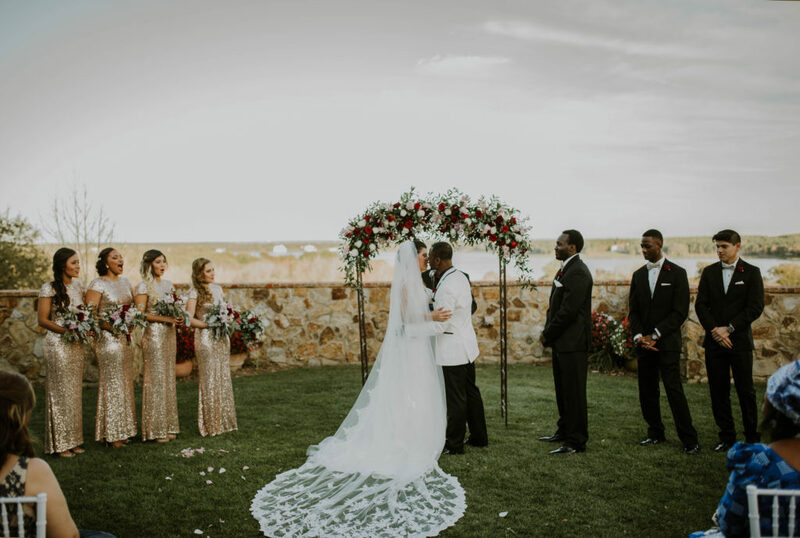 How about that dress & veil – incredible! 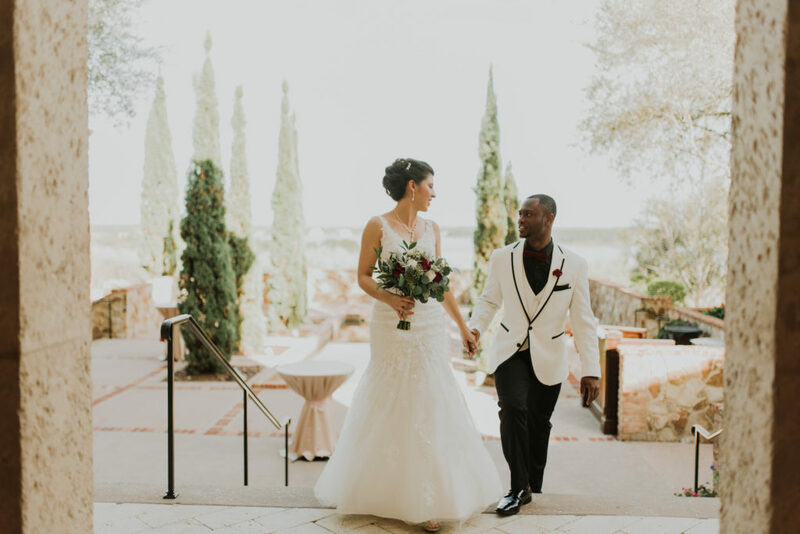 From the moment you walk through Bella Collina’s entryway, you are greeted by beauty from Bluegrass Chic. 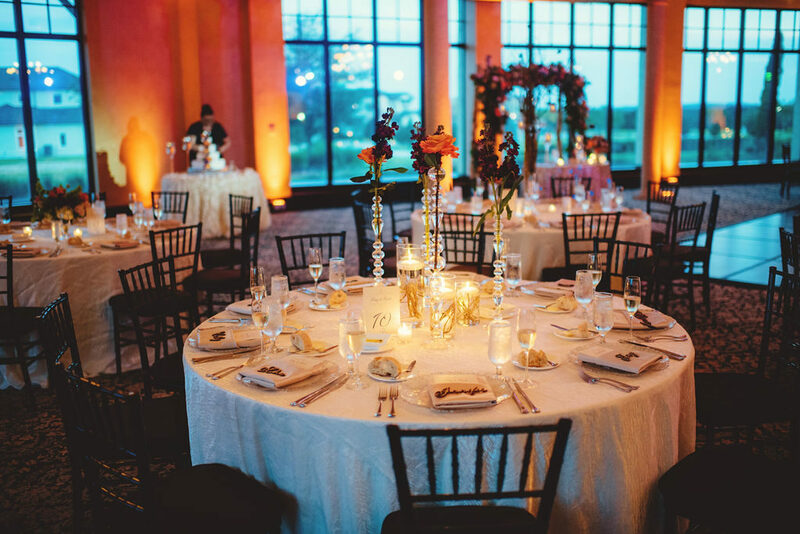 How can you not fall in love with this desert table! 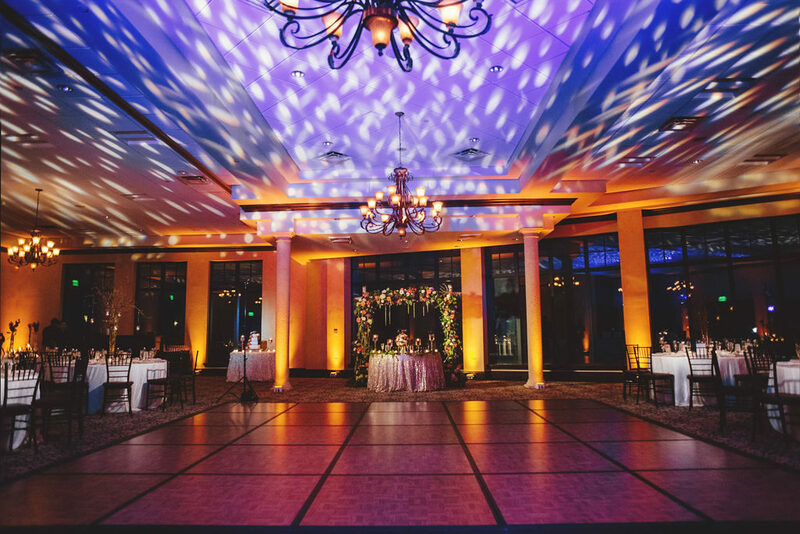 Such a fun touch with the rental items from Over the Moon. 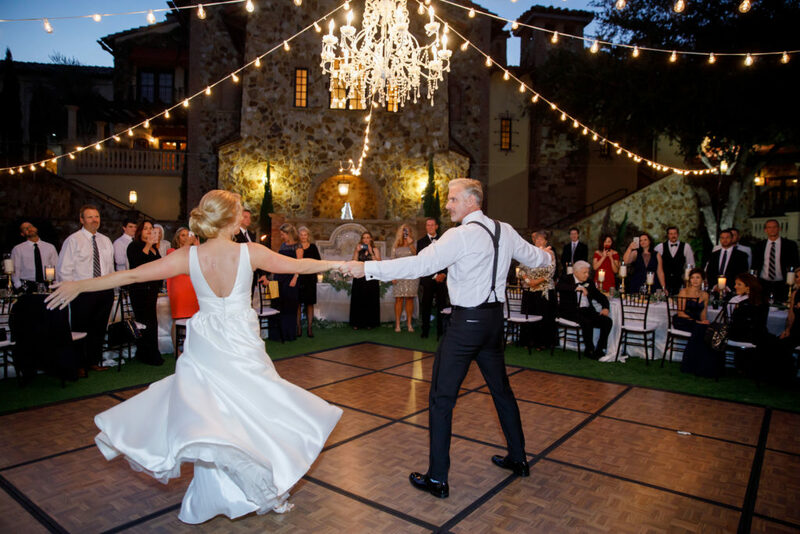 Stunning reception – The Italian architecture and rolling hills definitely makes you feel like you’re not in Florida! 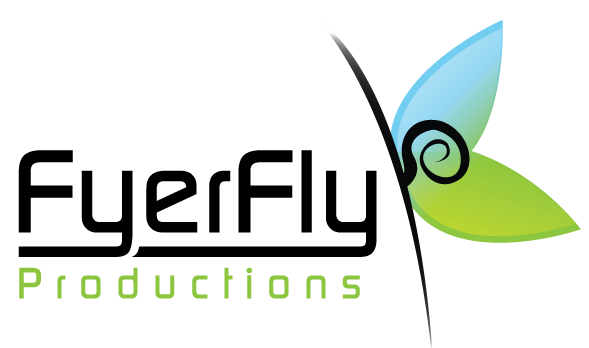 Its party time with FyerFly Productions!